Our club takes part in both national, regional and departmental competitions. A departmental competition is organised annually by one of the clubs in our Département, supported by the Comité Départemental. In 2016 it was hosted by Megève and in 2017 it was hosted by our club.. The regional competitions are run by the Ligue Auvergne Rhône Alpes Patinage Artistique. 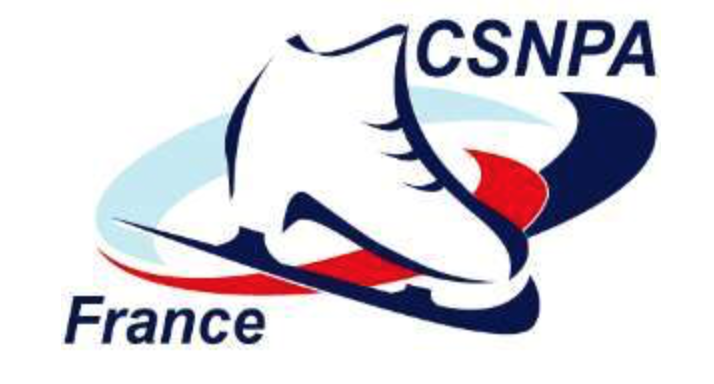 The national competitions are part of the Tournoi de France and are organised by the Commission Sportive National de Patinage Artistique.